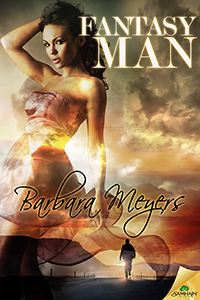 Cover for FANTASY MAN which is scheduled for release February 2016 from Samhain Publishing. I have a new addiction: Mary’s Gone Crackers. I blame Starbucks for putting them in their Bistro Box. The crackers are quite expensive. Fifty cents an ounce via Amazon is the least expensive price I found. Imagine my surprise when I discovered them in the organic/health food section of the local Publix. $4.69 for a 6-ounce box. What other treat can I forgo so I can afford them? Don’t go ballistic, okay? This column is called Sunday Morning Musings for a reason. But mostly I think about how lucky I am and how many choices I have, especially when it comes to publishing. 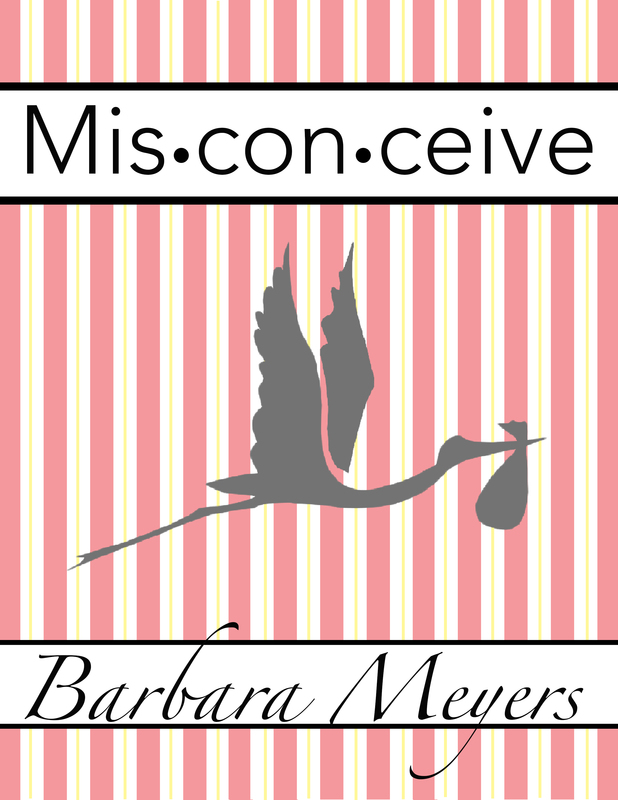 I just put up MISCONCEIVE on a bunch of other book-selling sites via Draft2Digital. Previously MISCONCEIVE was only available on Amazon. Draft2Digital does formatting and allows authors to not only set their own prices, but to pick and choose where their books will be sold. D2D takes a percentage of each sale, but it’s lower than the cut publishers take. And authors can remove their works from the system at any time. If anyone had told me ten years ago that I’d have more than one publisher interested in my work and that I also had the option of self-publishing without making myself a pariah in the world of writers, I wouldn’t have believed it. Right now I look at publishing as a bit of an experiment because there are so many options available. I never thought I’d need a business manager but that’s how I feel. Somebody to help me make decisions and keep track of what’s going on with each book. Because really? All I want to do is write. barbara meyers, FANTASY MAN, misconceive. Bookmark.